Montchavin offers a tranquil and relaxed atmosphere where visitors are surrounded by spectacular scenery and incredible ski runs. Based on an old farming village, this area has retained its rustic charm and is a peaceful alternative to busier modern regions. 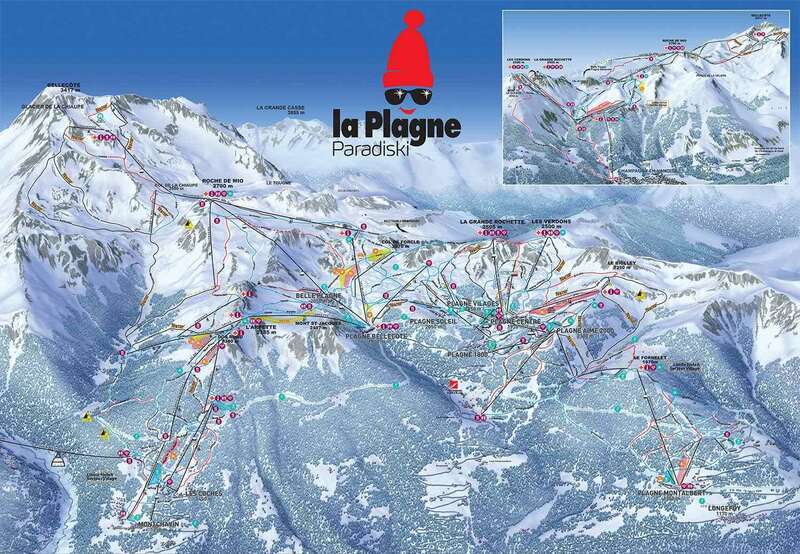 Montchavin is at 1,250 metres and has good links to the main La Plagne ski area. With a fantastic selection of restaurants and supermarkets alongside some of the best accommodation in the whole of La Plagne, it’s no surprise that people keep on returning to Montchavin. Sitting just below the Vanoise Express cable car, this is well-located for those wanting to explore everything La Plagne and Les Arcs have to offer, with high speed chair links to many of the most popular runs in the region. Ski season starts in December and ends in March or April, with snowmaking facilities available on many of the runs. La Plagne has been one of the most popular ski resorts in Europe for many years now, with thousands of travellers making their way over to the French Alps to take advantage of the glorious scenery, views and customer service. Perhaps the greatest advantage of Montchavin is its terrific range of runs, with three ski areas in easy reach of visitors. 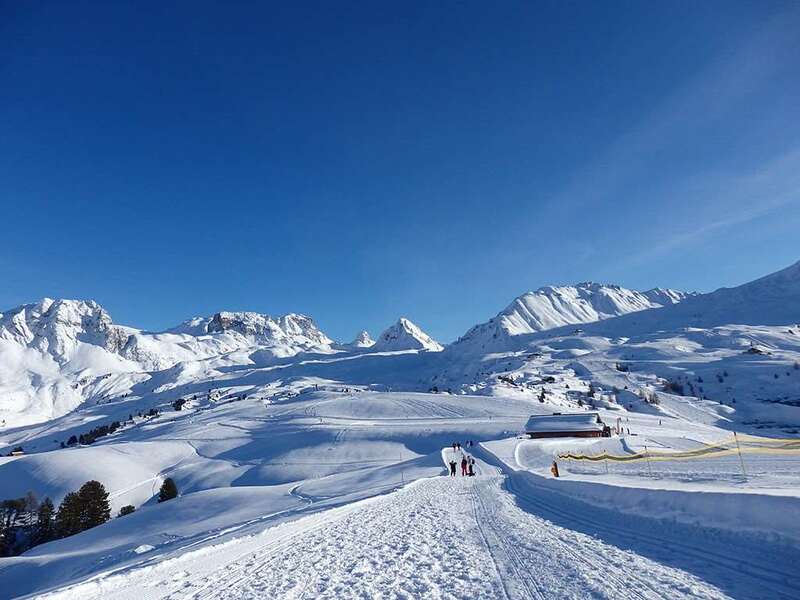 The 25km of terrain surrounding the village is ideal for beginners and intermediates, while La Plagne has more than 225km of routes and is also part of the Paradiski ski area opening skiers up to a larger skiable terrain. Facilities for beginners are good, with nursery slopes adjacent to each of the villages, and easy runs between each centre. Intermediates are well looked after, with the run from La Grand Rochette to Champagny a particular favourite. Advanced skiers will enjoy the black runs on the Bellecôte glacier, or the long tree-lined runs from Aime La Plagne past Plagne 1800. For those looking for something a little different, there is 16km of cross-country space around Montchavin. Telemark skiing is also available, which is a mix of Alpine and Nordic skiing. With so much spectacular beauty on your doorstep, the resort is ideal for hikers looking to explore some of the most delightful landscapes of Europe. Whether you want to head out on a long walk, opt for a snowshoe trail or even take a dog sled, there are plenty of great activities to enjoy. If you want to put your feet up, Espace Paradisio is a fantastic option, where travellers can enjoy the benefits of a bathing and fitness centre, sauna and whirlpool. There is also a wellness area entitled Spa Oceane. This area offers a selection of massages, beauty treatments and fitness classes. The closest airport to Montchavin is Chambery, which is 1 hour and 20 minutes away.